We appreciate the vendors who helped make this year's Midwest Campus Clash and Gaming Expo the biggest ever! This event has become a much-anticipated fixture on the Midwest's gaming calendar, with more than 2,000 fans in attendance. We'll be planning next yearâ€™s event soon, so make plans to join us. Inclusion of logo and a mention on all TV advertising in Columbia, Kansas City, and St. Louis markets. This will be a two week ad flight with a $60,000 buy. Inclusion of logo on all TV advertising in Columbia, Kansas City, and St. Louis markets. This will be a two week ad flight with a $60,000 buy. To talk about 2020 sponsorship options, please contact Brad Wucher, Associate Vice President for the Marketing Division. 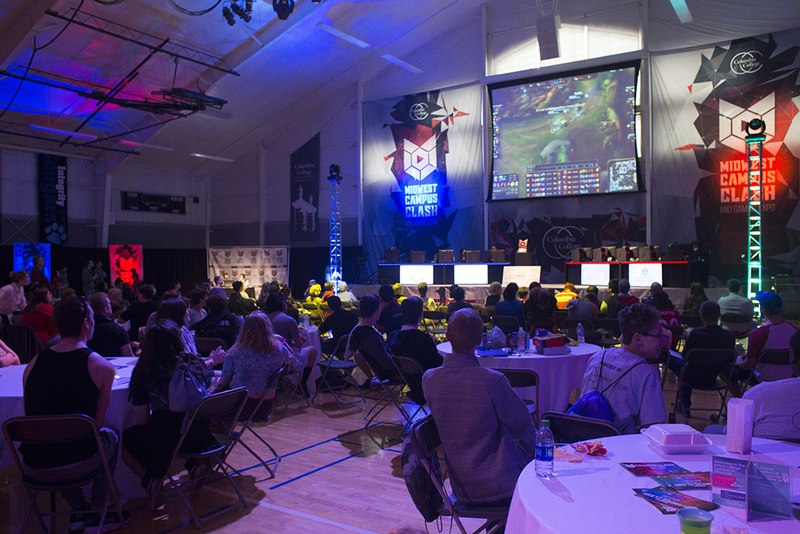 Some of the Midwest's best collegiate eSports teams will battle it out live at Columbia College on April 6, 2019, for a $25,000 prize pool. Check back for team information. The Gaming Expo gives visitors the opportunity to experience the best in gaming. An Arcade Zone allows casual play or walk-up tournaments. Fans can also play Galaga on a gargantuan level. Attendees can explore the latest in gaming trends with a variety of exciting and innovative vendors. Some of the area's best food trucks will also be on site to keep fans fed and refreshed! Exhibitor booth spaces are available. 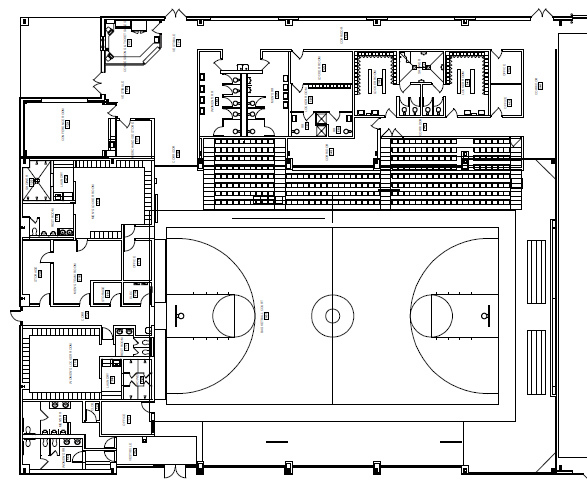 Choose from 10-foot spaces or 20-foot booths. To secure a space for 2019, contact Drew Grzella for pricing.